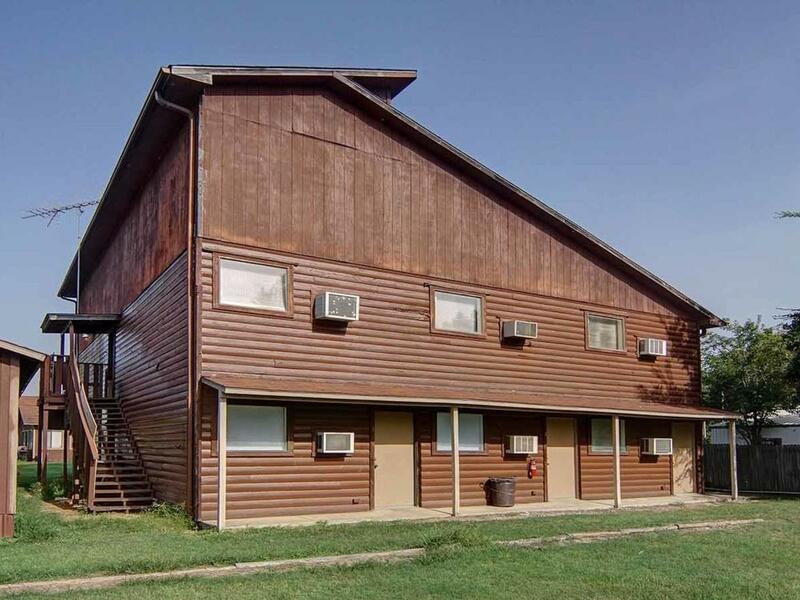 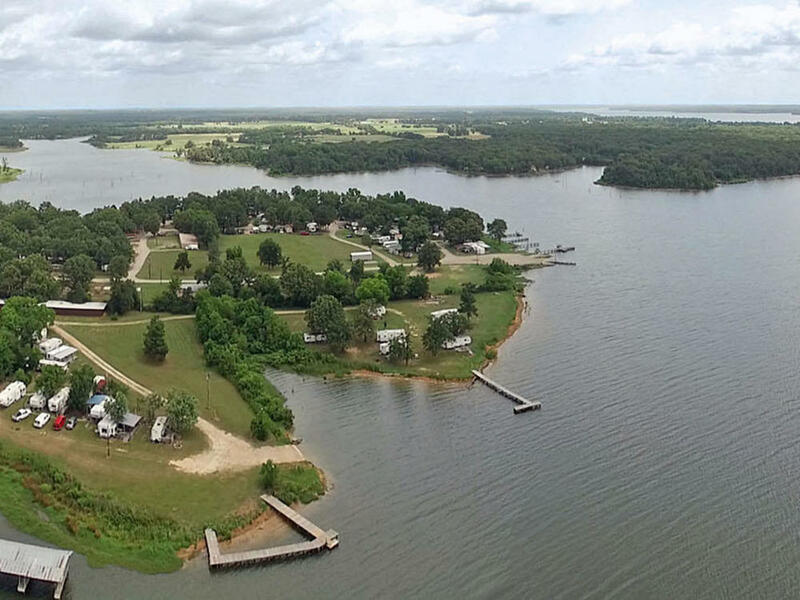 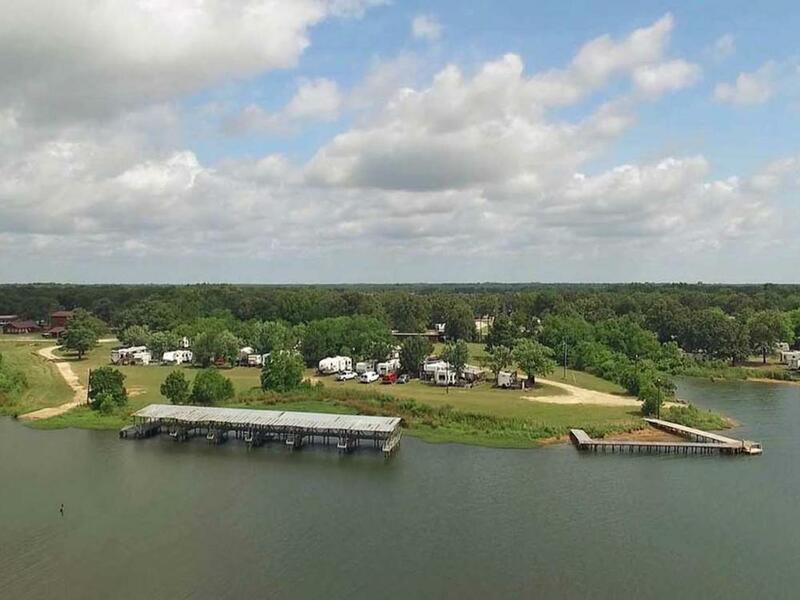 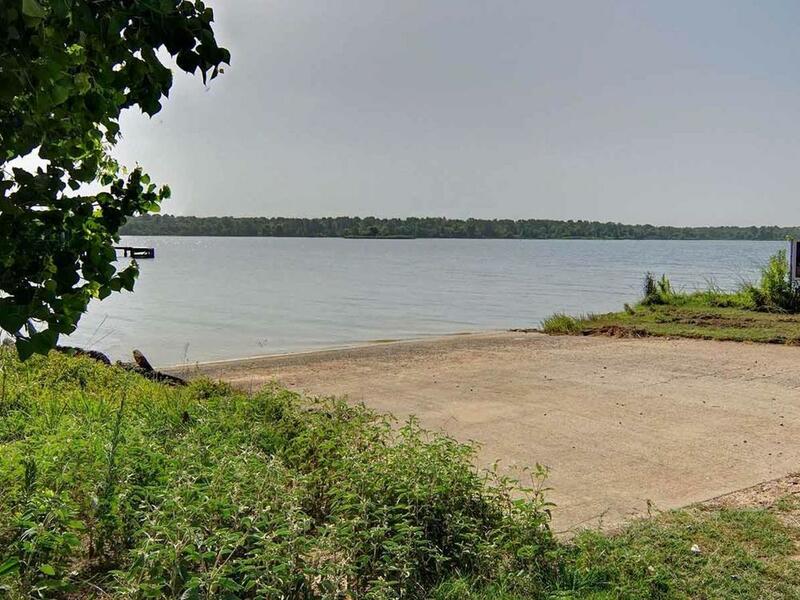 Step into an exceptional Commercial opportunity on Lake Fork…where a foundation for an exceptional future is already in place, just waiting for you! 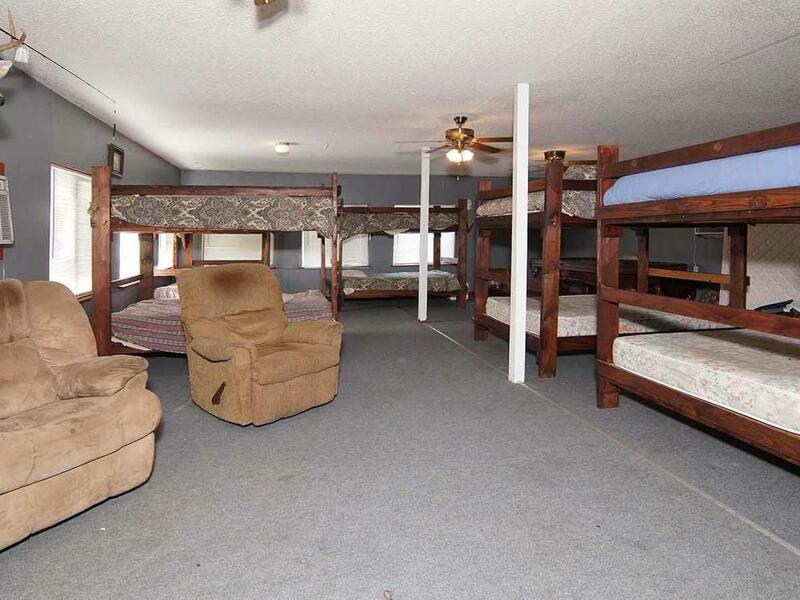 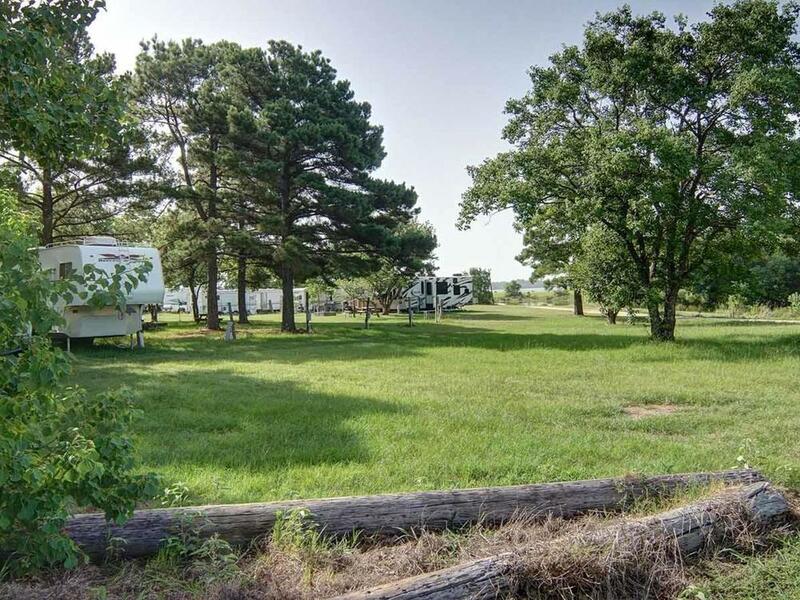 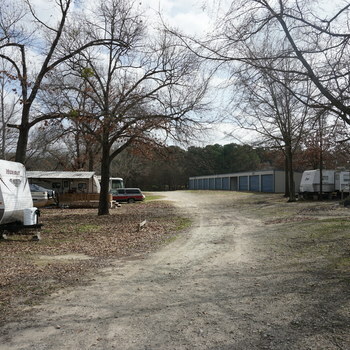 This well-established RV Park covers 1 deeded acre plus 9.5 leaseback acres. 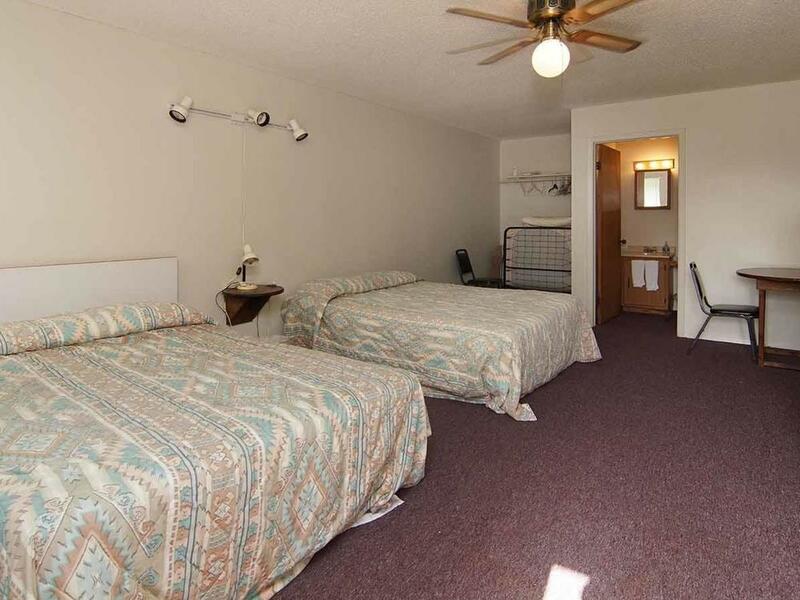 The 12-room motel annual occupancy is low thus has the greatest potential to increase and maximize monthly income. 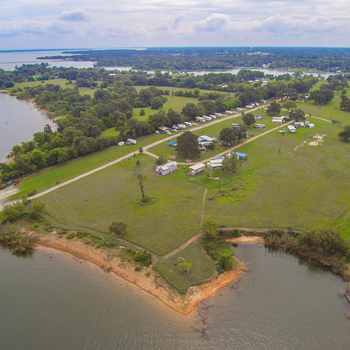 Currently there are 53 RV slots with room for more along the 1200’+ shoreline. 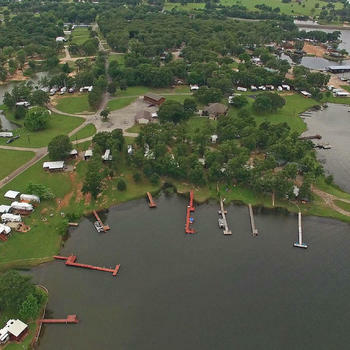 The 500’ well supplies water for RV’s, motel, office, manager’s home and keeps the grounds looking nice, a huge savings! 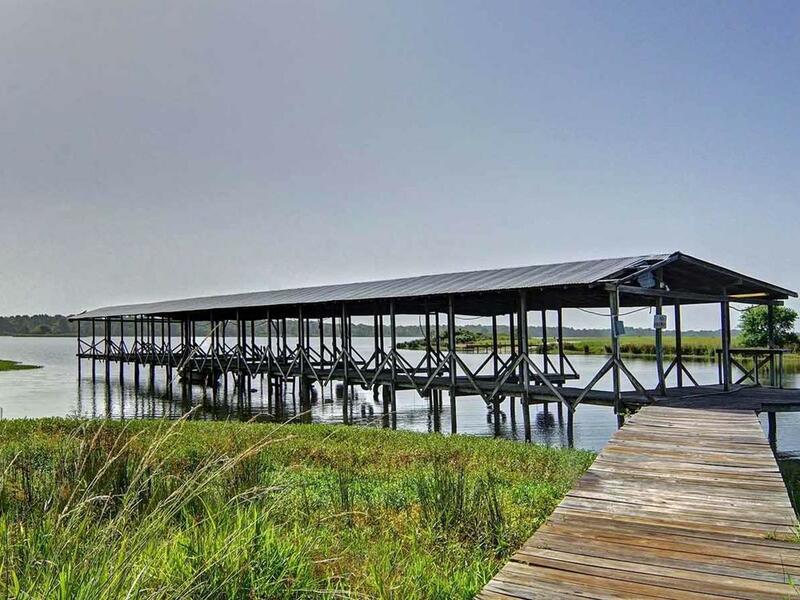 All will appreciate the convenience of 2 boat ramps, 28 12x30 boat storage units, bait house and 12 covered boat slips! 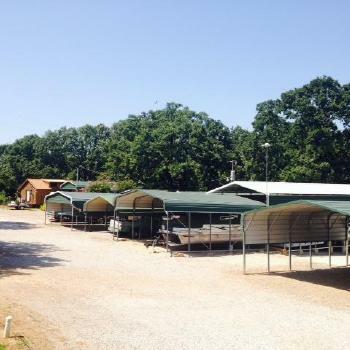 The large bunkhouse is ideal for sleeping groups up to as many as 12. 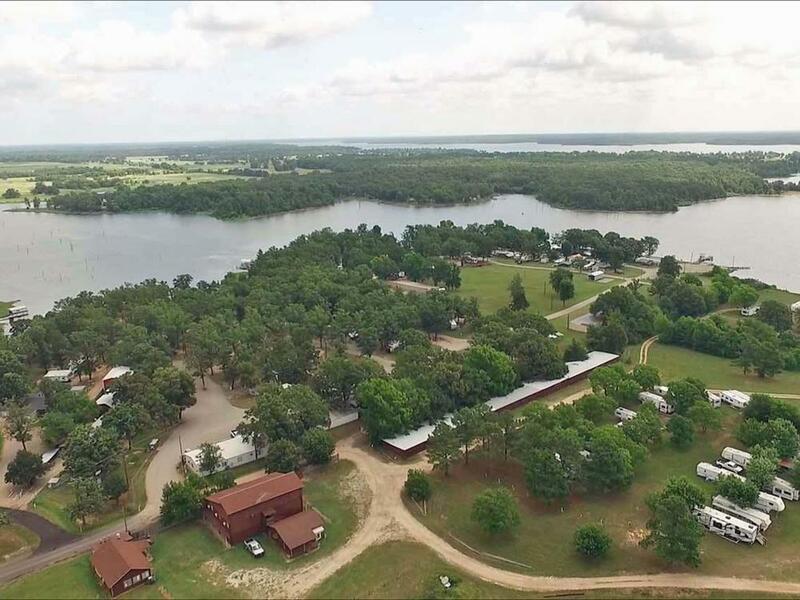 It has been profitable each year with little advertising, so establishing a strong marketing plan will be invaluable and surely successful in growing this business. 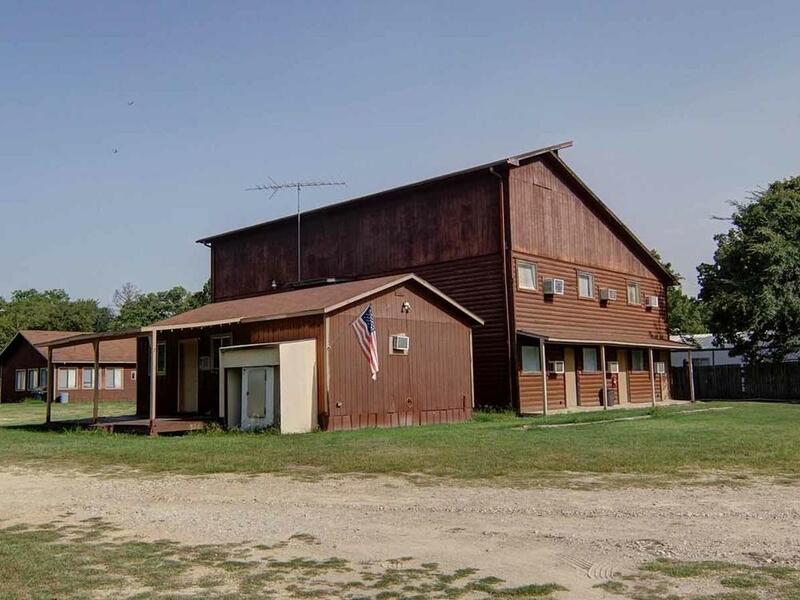 It is worth your time to view this tremendous opportunity to expand and enhance this terrific property!